Posted Holders: Subject to availability - A different holder may be sent to you if there are insufficient stock levels. 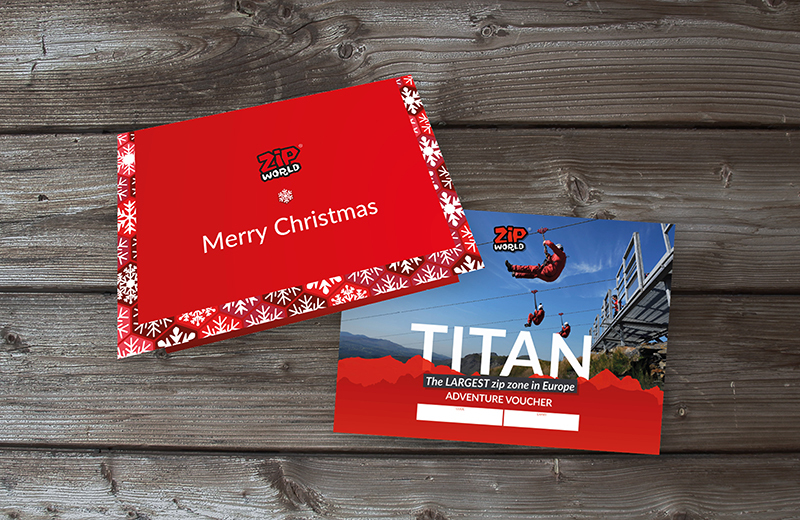 Vouchers are valid for 12 months apart from Titan vouchers, which are valid for 18 months. 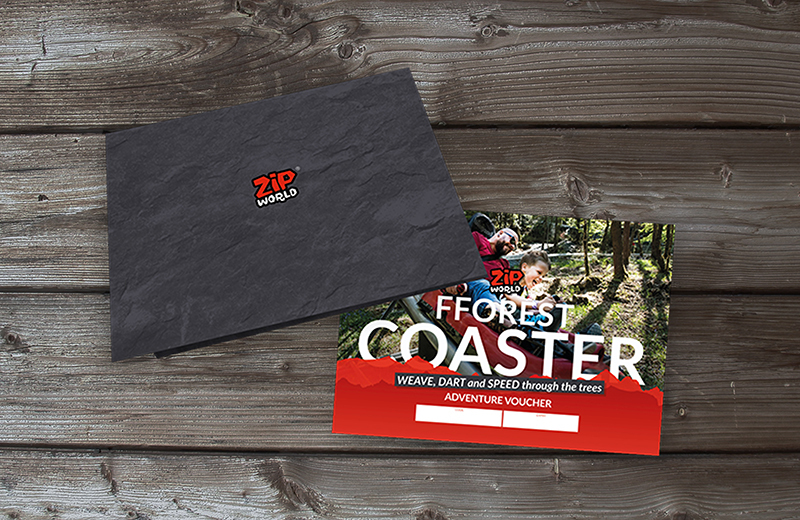 Choose from our snazzy printed voucher holder designs, whether you are buying as a Christmas present or for that special someone all-year round. There is an additional £4.50 charge (no matter how many vouchers you order), which covers printing, postage & packaging. 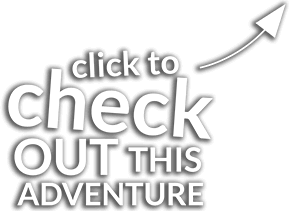 You will also receive a digital version of each voucher as standard by email, just in case you've left it a bit late!